We tweet and upload pictures about our chalet regularly! 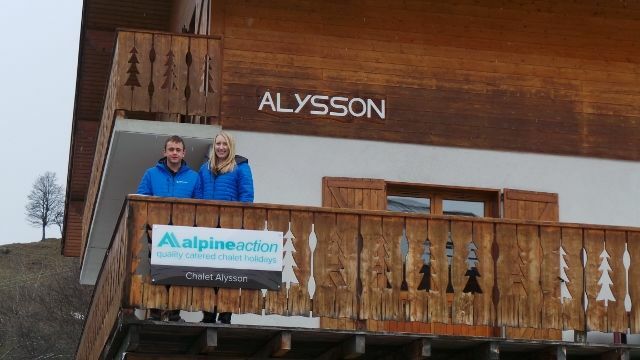 Click the links below to have a look whats going on at Chalet Alysson in Meribel! I am a pastry chef. Restaurant Ting at The Shard. To do a lot of powder skiing. Frozen – not the Disney film! Anywhere with powder and sunshine! Roberto the Italian ski instructor.